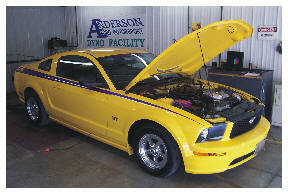 Anderson Ford has been modifying Ford cars and trucks since 1988. 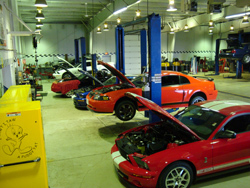 Our Ford factory trained performance technicians are second to none. From a simple header to all out supercharger installs - give us a call for your needs. We can also dyno your Ford on our state of the art Dynojet Hi-Inertia rear wheel dyno before and after modifications, giving you a measurement of the power gains you picked up - no guess work here with our wideband O2 sensor. 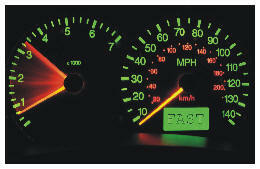 If you would like to have us do the work on your car give Ryan a call at 217-935-3106 or toll free at 888-213-9106. All Aluminum Powerpipe® Available Now! Why aluminum? Aluminum is cooler and cold air makes more power.